Type Of Business-Specialist In Boiler Repairs, Specialist In Boilers Installation And Dismantling, Steam Valves, Ball Valves, Gate Valves, Boiler Pumps, Boiler Tubes, Machinery Spares , . GOVT. Licensed Boiler Dealer. 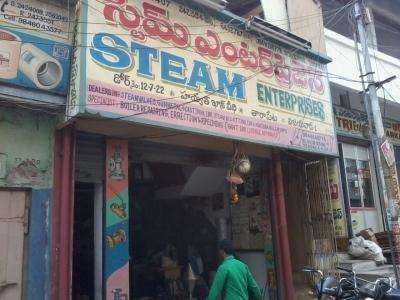 City- Vijayawada , Convent Street .Owner Of The Business-Lingisetty Venkata Ganesh Prasad , Firm Type-Retailer. Successfully Running From Past 28 Years.